Young People, New Theatre is a ‘how-to’ book; exploring and explaining the process of collaborating creatively with groups of young people across cultural divides. 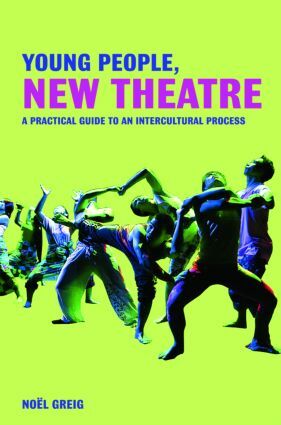 Organized into exercises, case studies and specific topics, this book plots a route for those wishing to put this kind of theatre into practise. Born out of the hugely successful ‘Contacting the World’ festival, it is the first practical handbook in this field.